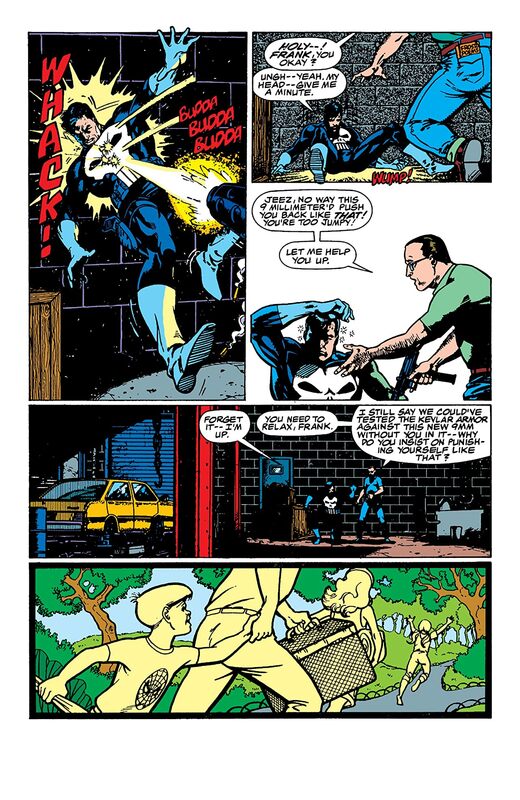 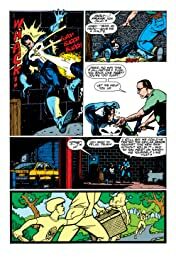 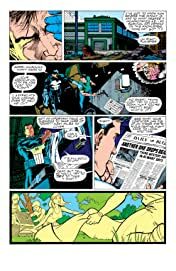 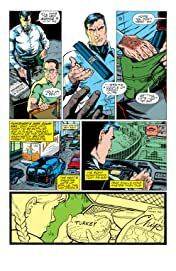 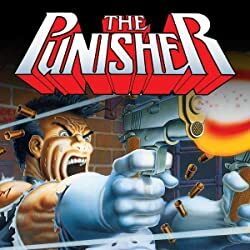 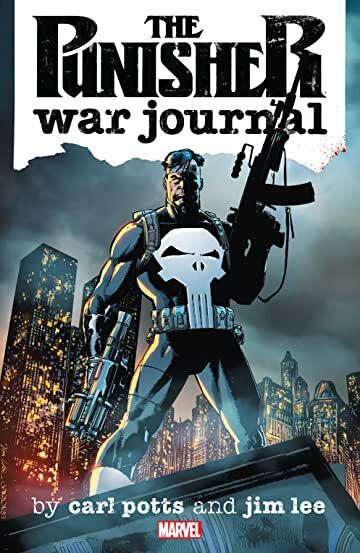 Collects Punisher War Journal (1988) #1-19, material from Punisher Annual #2. 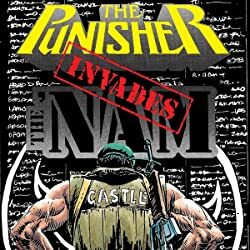 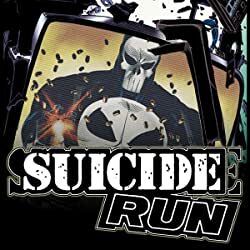 Frank Castle doubles down on his war on crime, courtesy of two of the finest creators ever to take on the character. 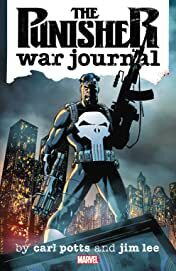 If you're a mob boss, hitman or hired goon, one day you're gonna end up in Punisher's War Journal. 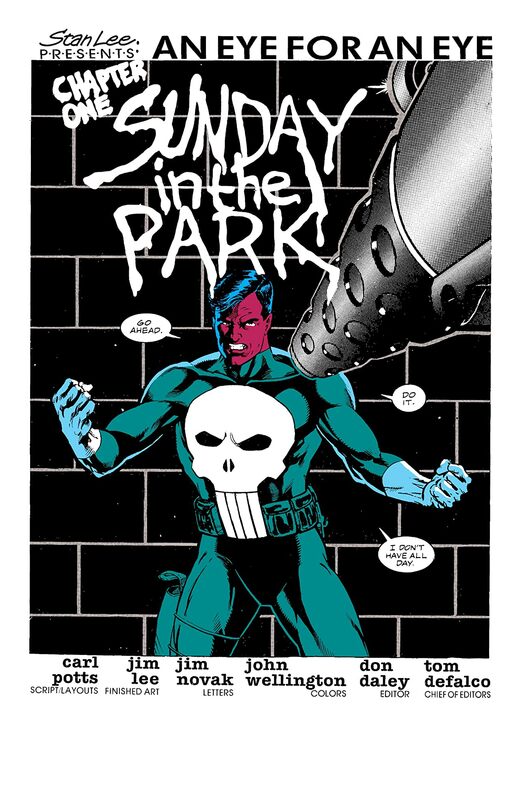 And it won't be long before he crosses you off. 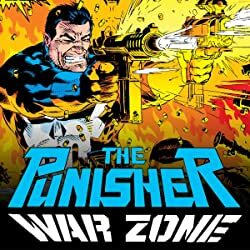 As Frank continues his relentless mission, he'll lock horns with old foe Daredevil, team up with Spider-Man and meet a feisty new sparring partner — get ready for Punisher vs. Wolverine as only Jim Lee could draw it! 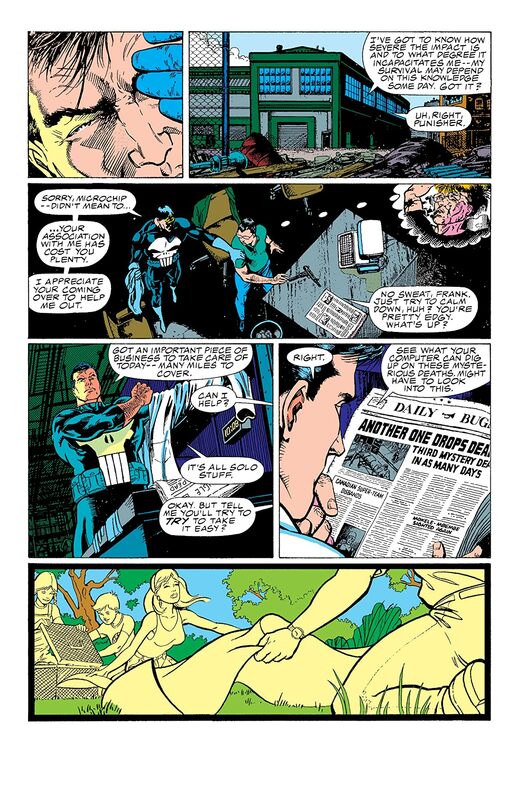 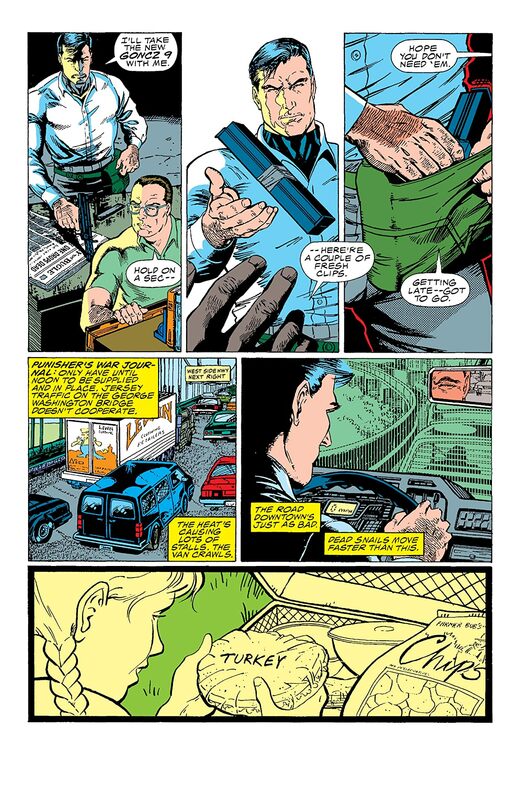 ACTS OF VENGEANCE sees Frank take on new foe Bushwhacker as Doctor Doom and Kingpin scheme behind the scenes. Plus: Punisher honors his family, gets a pimped-out new Battle Van and hunts Africa's answer to the Loch Ness Monster!